The services we offer include; Commercial & Office Cleaning, Building & Grounds & Landscape Maintenance, Builders Sparkle Clean, Security Services and all aspects of Facilities Management. With over 45 years Facilities Management experience behind us, we have built a solid reputation within the Yorkshire area and beyond. 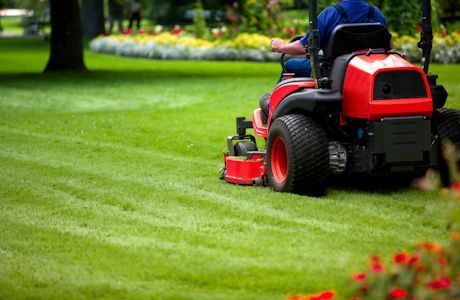 We run contract Grounds Maintenance services for large multi-national Retail Parks and Business Centres. We have sufficient scale to provide the skills, resource and equipment needed for any size operation. N&S Group have extensive experience in providing a full-range of commercial cleaning services to clients throughout Yorkshire with highly trained teams of cleaning staff, ensuring expertise in all aspects of maintaining a tidy, pristine, professional office space. In addition to the traditional office cleaning services such as floor buffing, carpet cleaning and dust removal, we offer an extensive range of additional services. Where offices provide food preparation areas, our kitchen deep cleaning teams can ensure they are kept up to the required hygienic regulation level. Whether you require refurbishment, extensions or a new build, N&S Group are building contractors in Mexborough, South Yorkshire. We can provide the skills and expertise to handle your project from planning through to completion.